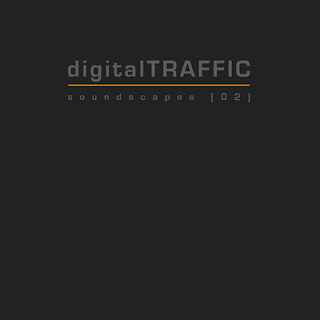 Track from the digitalTRAFFIC soundscapes  royalty free music album. A 3 minute long ambient soundscape with ambient layers, abstract textures and futuristic atmosphere. passionate about, using only 'I am'. Royalty Free Music from digitalTRAFFIC. Ambient textures, abstract themes, futuristic atmospheric soundscapes. 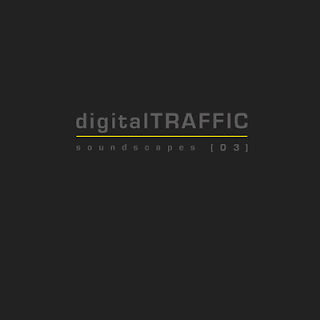 Featured track cluster from the digitalTRAFFIC soundscapes  album. For more information please visit http://www.eventii.co.uk. Futuristic, Progressive Electronic, Electronica, Abstract, Ambient, Atmospheric. Original Unique Instrumental Soundscapes, Ambient Textures, Ethereal Overtones. Original soundscape music for dark and distant landscapes, futuristic hitech environments, slow / medium tempo industrial, space background atmosphere and ambience. Includes tracks ideal for epic, majestic, dramatic, powerful, cinematic, fantasy, suspenseful scenes. Dark, Earthy, Edgy, Eerie, Flowing, Intelligent, Light, Mechanical, Melancholic, Moody, Mysterious, Pensive, Reflective, Sedate, Slow, Strange. 20 royalty free and copyright free music tracks for use in multimedia projects, events, vlogs, pre-concert music, podcasts, tele-casts, video games, youtube videos, documentaries, apps, software, training videos, films, presentations, adverts and advertising, audiobooks, seminars and conferences, theatre productions, voice-over background music, commercial purposes, business premises, in-store, broadcasting even elevators. All FadeIn / FadeOut to enable track looping for longer / extended pieces. digitalTRAFFIC royalty free and copyright free music tracks. Original soundscapes created and produced by digitalTRAFFIC. 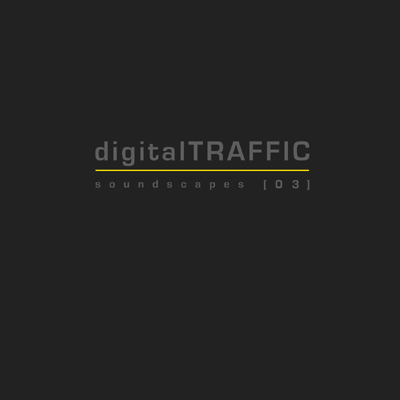 Royalty Free Music from digitalTRAFFIC featured track 'evermore' from soundscapes  album.